ALARME! 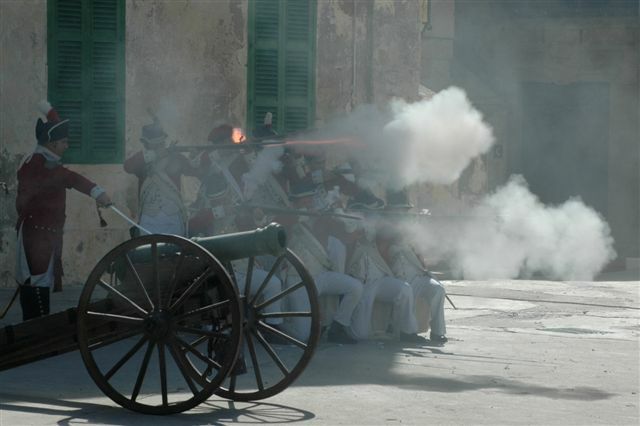 was a 55 minute re-enactment portraying military skirmishes between Maltese militia and Napoleon’s troops in the historical context of 1798 – 1800. It was discontinued in 2014. 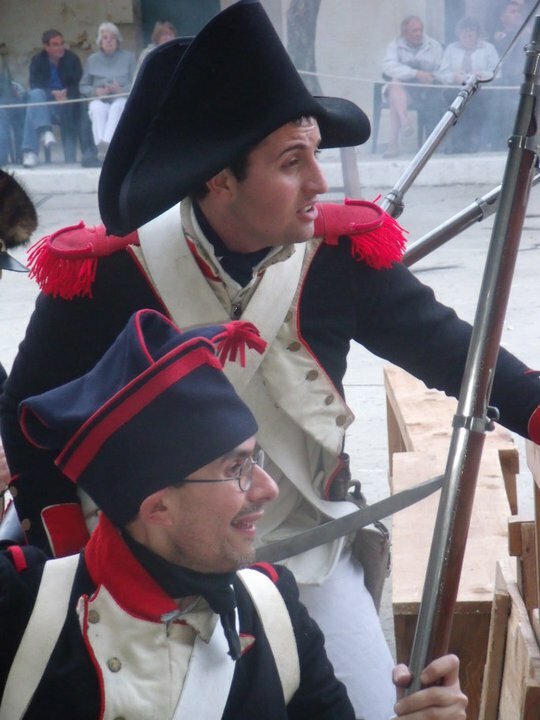 The re-enactment unfolds in a series of dramatized scenes that depict the arrival of the French, their administration of Malta, the Maltese rebellion and the arrival of the British Troops that led to the French surrender. 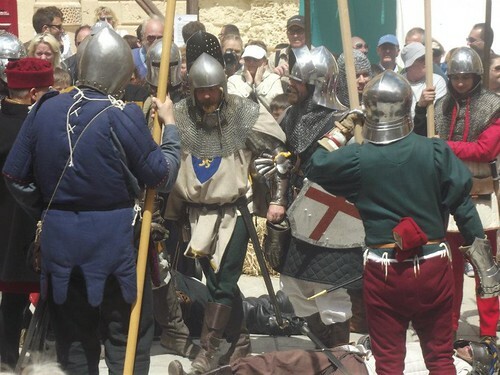 The show is staged at Fort St. Elmo in Valletta by the Historical Re-enactment Group of Malta and is organised by the Malta Tourism Authority. Watch videos of Alarme! on YouTube. Admission tickets may be bought at the gate of the Fort prior to the event. Group tickets are also available at a reduced price from the Malta Tourism Authority at 229 Auberge D’Italie, Merchants Street Valletta (tel: 356 22915136). Group tickets are also available at a reduced price if bought in advance from the Malta Tourism Authority, Auberge D’Italie, 229 Merchants Street, Valletta (tel: 356 22915136 email : martin.morana@visitmalta.com). The re-enactments are held according to schedule. However, in case of inclement weather or else due to some unforeseen circumstance the event may be cancelled without undue notice. When in doubt it is best to contact the Tourist Information Office at City Gate Valletta on tel: +356 21237747.